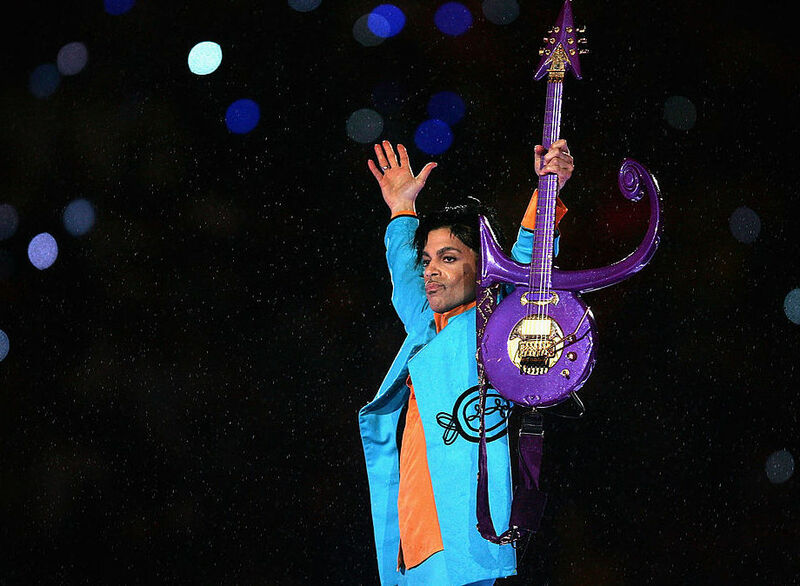 When Prince died at his home in Minneapolis on April 21, it became more apparent than ever that the 57-year-old entertainer was such an enigmatic figure that it would take weeks or months to unravel the details behind this tragedy. The word flu floated around after the singer’s plane was forced to make an emergency landing one week prior to his death, but two more words quickly followed: prescription pills. Prince was reportedly so addicted to prescription drugs that he visited several pharmacies to get them. His odd behavior might indicate that he was trying to cover up an addiction that may have been worse than we imagine. TMZ is reporting that Prince visited a Walgreens drugstore four times in the week leading up to his death. But it wasn’t always the same Walgreens. The night before his death, Prince reportedly traveled six miles from his home to a Walgreens in Minnetonka, passing up at least eight pharmacies closer to his home. It’s unclear which pills Prince was taking, but the assumption (which is unsubstantiated) is that he had to switch up drugstores because many big chains will refuse to sell people prescription pills if they realize one person is purchasing them too often and possibly abusing them. Prince’s family members reportedly told TMZ that they suspect the Purple Rain star was using multiple aliases and doctors to make it possible for him to buy pills. It was previously reported that no emergency medical calls were made from Prince’s home within the last few years. Well, the news is starting to look very different now. Between 2013 and Prince’s death, four medical emergency calls were reportedly made from Paisley Park, according to reports from the Carver County Sheriff’s Office. The first three calls, made in 2013 and 2015, are not a matter of public record, so it’s impossible to know whether they even concerned Prince. The last call, on the day of Prince’s death, was made at 9:43 a.m. 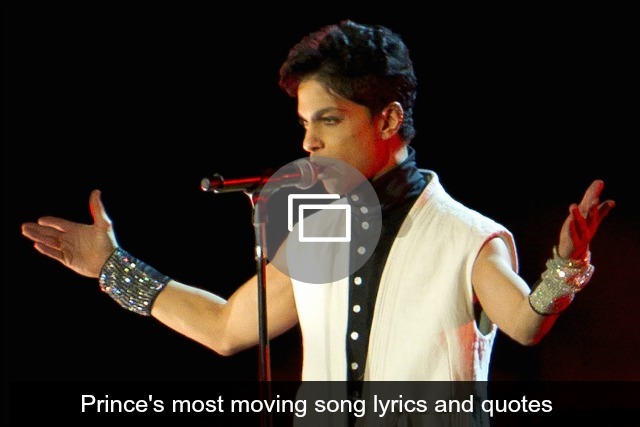 When sheriff’s deputies arrived at the compound, they found Prince unresponsive in an elevator. A law enforcement source told CNN that he was found with prescription opioid medication on him and in his home. The results of an autopsy performed last week are still pending, and we have no idea whether his death was directly related to prescription pills. And even if pills are a part of Prince’s life narrative, we don’t know whether he was suffering from another physical ailment that made him seek the comfort of opioids or other drugs. There’s still so much left to learn about the singer and his last days, and we’re only beginning to put the pieces of the puzzle together.